Mr. N. Troth was born in Luanshya, Northern Rhodesia ( Zambia ), in 1953 I went to school in South Africa until 1969, when I came to Britain with my parents who both came originally from Birmingham. 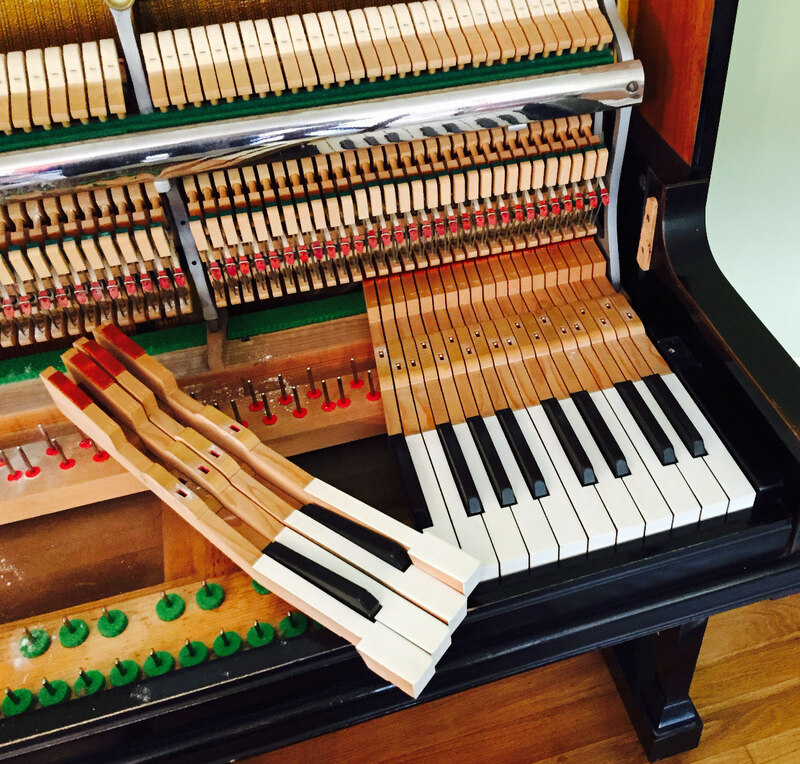 In 1976, I started training as a piano tuner/technician at the Royal National College for the Blind in Hereford. 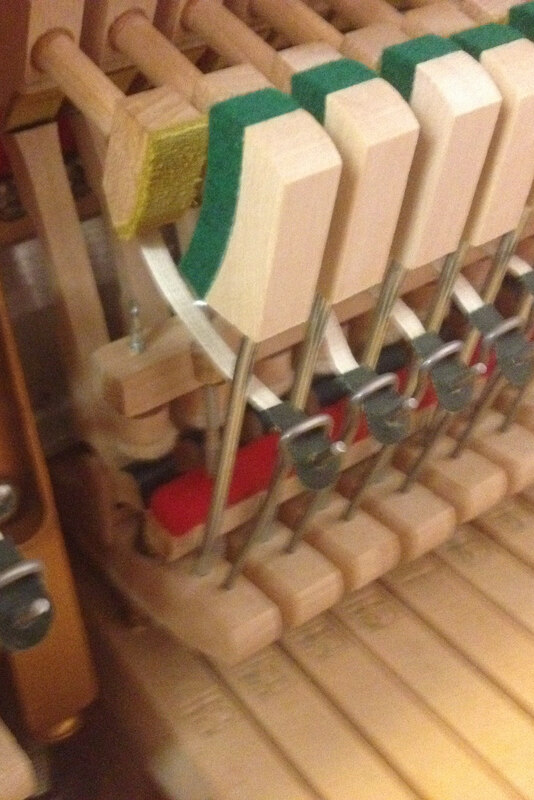 Whilst attending the College, I came third in a national piano tuning competition with the result that when I qualified with Honours in June of 1980, I was offered a contract with Sandwell Education to service the pianos in 90 of their schools. Nick has been vetted by the Disclosure and Barring Service (DBS) and therefore approved to work in situations with vulnerable adults and children. (Previously known as CRB checks). 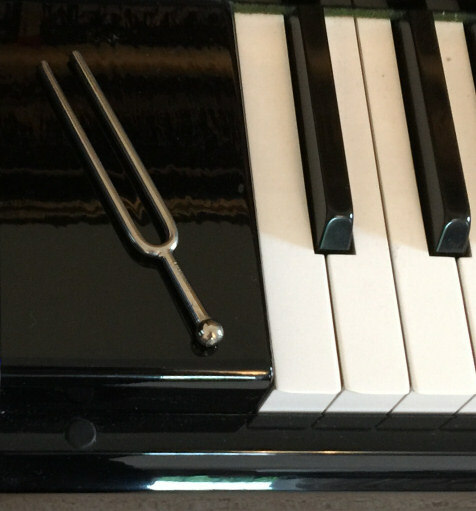 Whether you are a professional pianist looking to tune their Steinway or an enthusiast wanting to make the most out of their family upright piano, regular tuning will often result in a marked improvement in overall sound, ensuring a consistent tonal quality and providing you with continued playing pleasure. I am based in Kings Norton on the out-skirts of Birmingham, West Midlands. The area I cover is roughly with in a 50 mile radius of Birmingham centre.